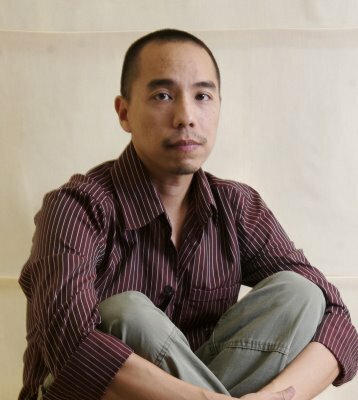 Screen Daily has released some information on Apichatpong Weerasethakul's next project, titled for now "Mekong Hotel". It is uncertain yet if the Thai filmmaker, whose Uncle Boonmee Who Can Recall His Past Lives won the Palme d'Or at last year's Cannes, will be approaching the project as a theatrical release or a smaller experimental project like his Phantoms of Nabua; indieWIRE speculates as to whether or not it will feature Tilda Swinton. The film will be produced by Illuminations Films, with whom Weerasethakul worked for 2006's Syndromes and a Century.